1) By higher CPU loads, it is advisable to choose the fee-based “t2 unlimited” option. The load depends on entirely on the respective user behaviour. Therefore, our recommendation is to start without the option and monitor the instance using the AWS monitoring tools. 2) In standard use cases, the pascom does not generate a high IO load. As such, the volume type “magnetic” is sufficient. 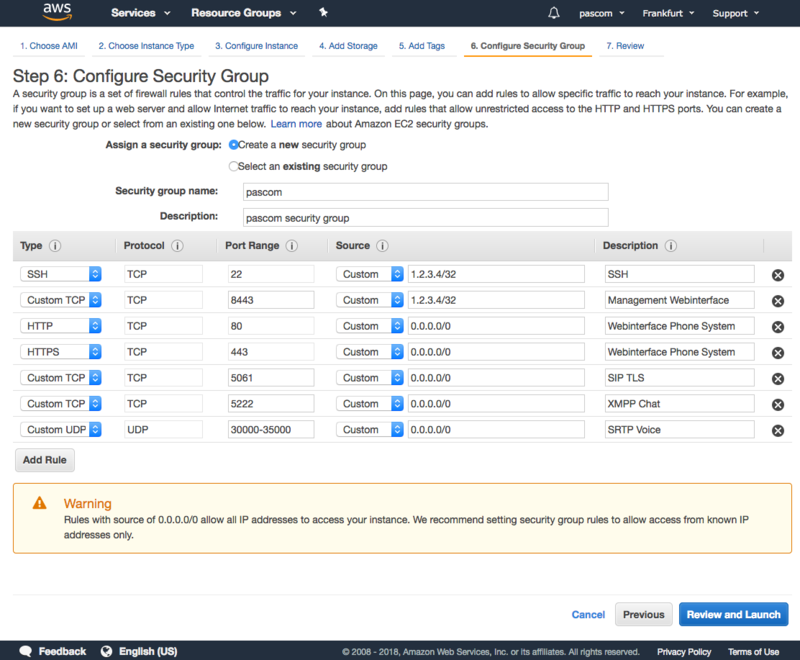 Continue with the AWS instance setup and make all further settings changes according to our recommendations until you reach step 6 Configure Security Group. You must be able to access the following ports as an Administrator. Under no circumstances share these ports with unrestricted internet access. The simplest option here is to restrict the source IP address to name of your company network. Alternatively, you can use a VPN or a direct AWS connection. To use the telephony and instant messaging services, open these ports for unrestricted access via the Internet. Provide the following ports unrestricted access via the Internet only when you actually use the following services. 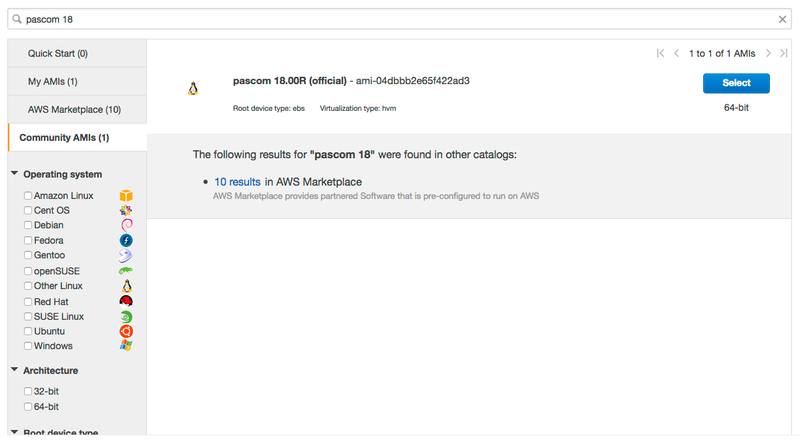 The pascom Server does not require any AWS SSH Key Pairs. Therefore, select Proceed without a key pair and start the instance. 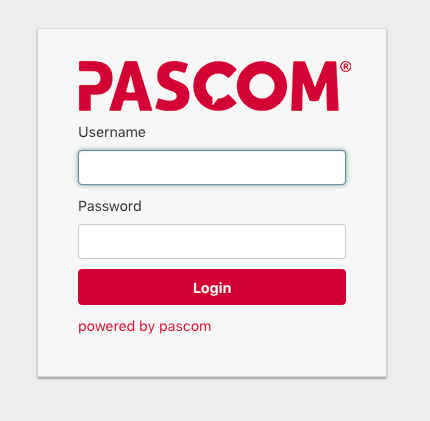 Lastly, you can set the passwords via the pascom Server Management. Should you not have your own, external DNS server available,no-ip offers an easy way to setup domain names.